Beazer's vacation home community is here! The panoramic surroundings, proximity to area golf courses, beaches, shopping and theme parks, such as Walt Disney World and convenience to major highways all make High Gate Park Your Place for Fun in the Florida Sun! Smart floor plans include large rooms, owner's lock closets, swimming pools and more! Exit I-4 at State Road 192 West. Proceed on State Road 192 until it terminates at Highway 27. Take Highway 27 South for 1-� miles. Enter Legacy Park on the right. High Gate Park is located at the end of Legacy Boulevard. 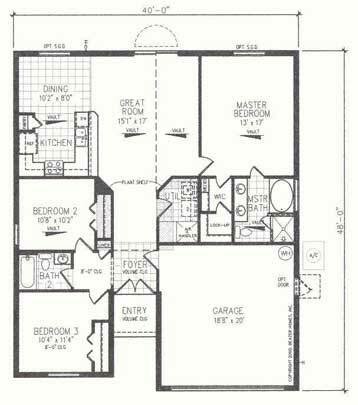 3 BED 2 BATH 1400 SQ. 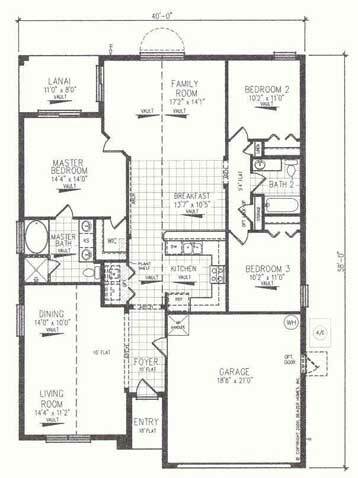 FT.
3-4 BED 3-2 BATH 1700 SQ.FT. 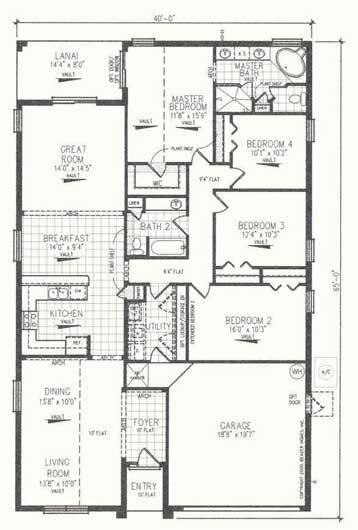 4 BED 3 BATH 1828 SQ.FT. 4 BED 3 BATH 2000 SQ.FT. 4-5 BED 2-4 BATH 2262 SQ.FT. 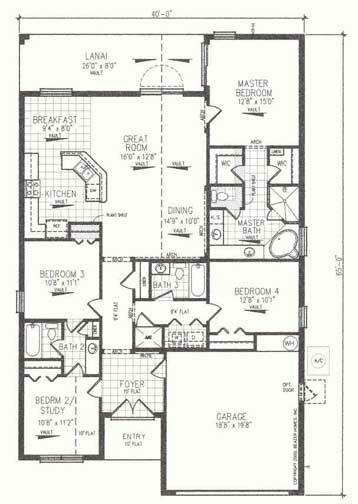 4 BED 3 BATH 2475 SQ.FT. 5 BED 3.5 BATH 2452 SQ.FT.